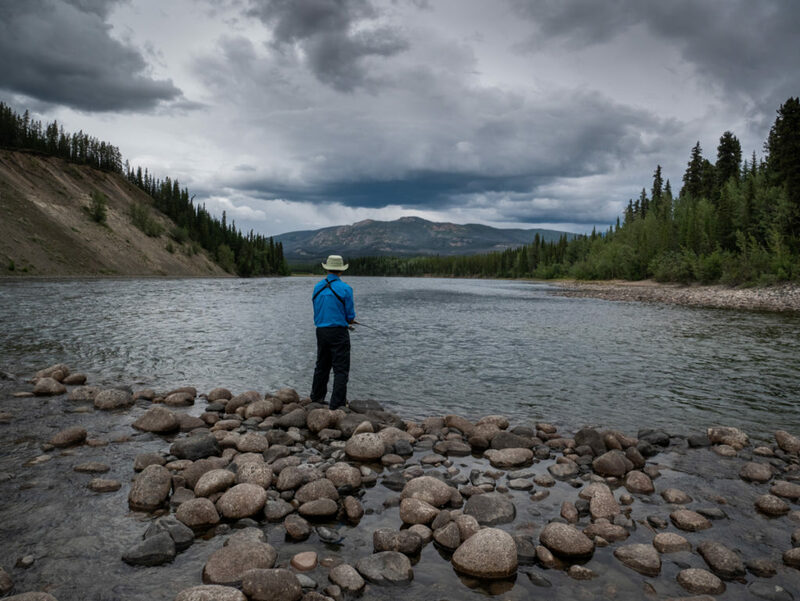 The Teslin River trip is a scenic tour that follows the historic route of the Klondike gold seekers. 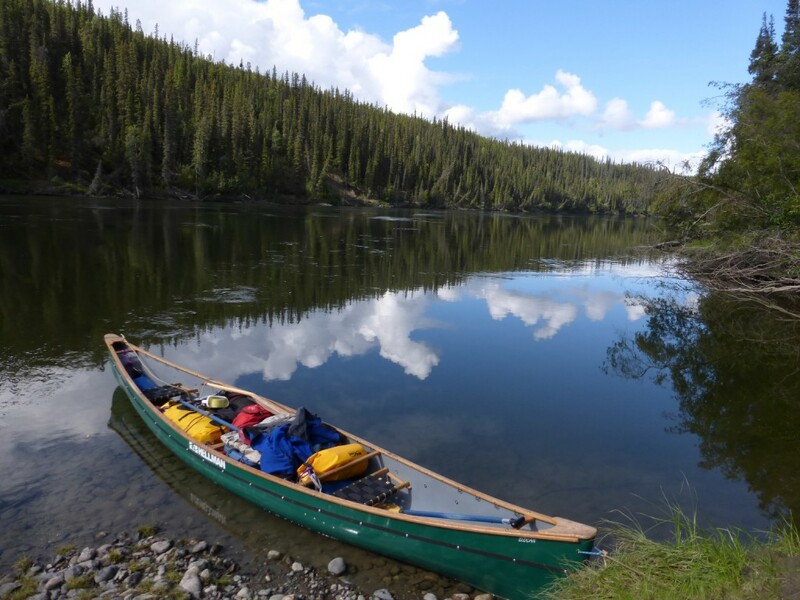 It is an easy paddle yet it offers great scenery and excellent wildlife viewing opportunities. We will also explore the many witnesses of times long past: Indian graves, abandoned villages, stranded paddle wheelers and more. Day 1: Individual arrival in Whitehorse and meeting with your guide for a trip briefing. The rest of the day is at your leisure. Accommodation in downtown hotel. Day 2: The tour starts with a two hour drive to Johnson’s Crossing. Here we will put our canoes in the water and the adventure begins. After a few hours on the river we will pitch our tents for the first camping night. 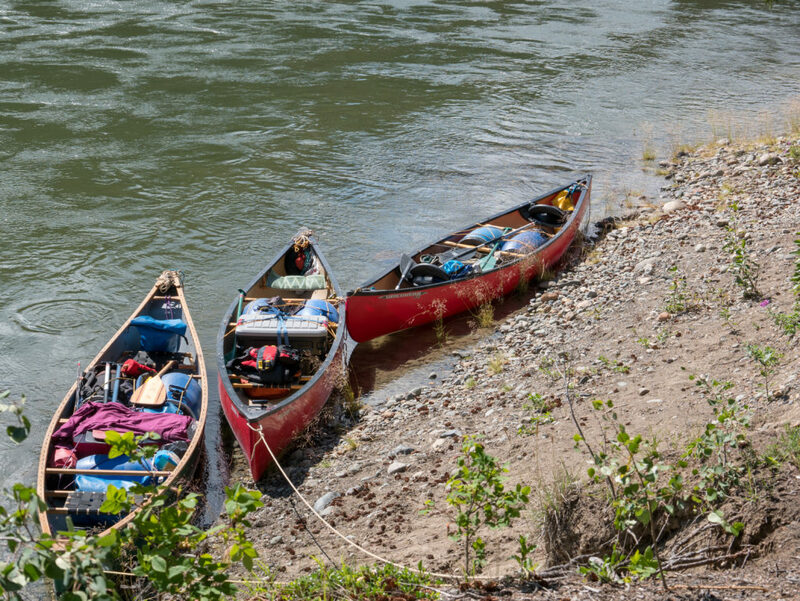 Day 3 to 8: At the beginning the Teslin River has little current which helps us getting used to our loaded canoes. Later the current picks up speed. 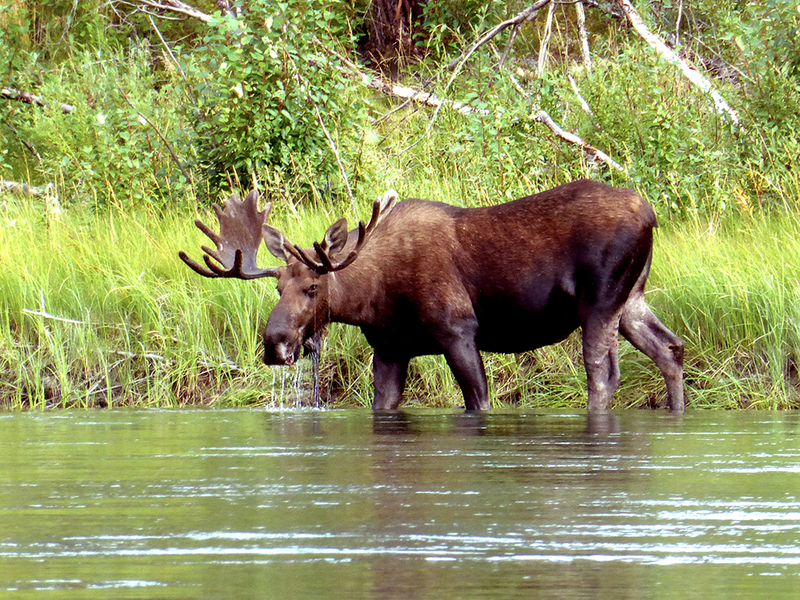 Chances are good to encounter wildlife such as bear, wolf, moose and eagle. Beautiful mountain views surround us as we paddle down the river. 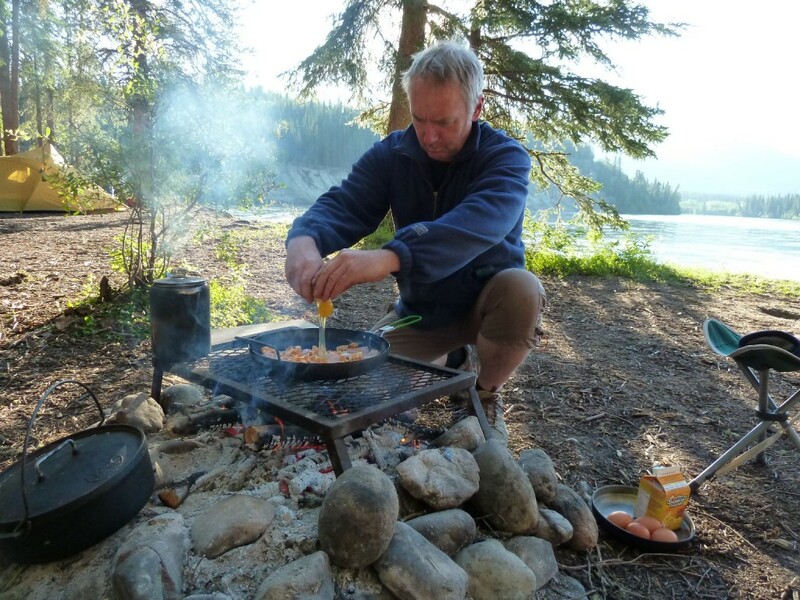 Camping in tents and eating by the campfire while under the midnight sun provides a truly unique wilderness experience. 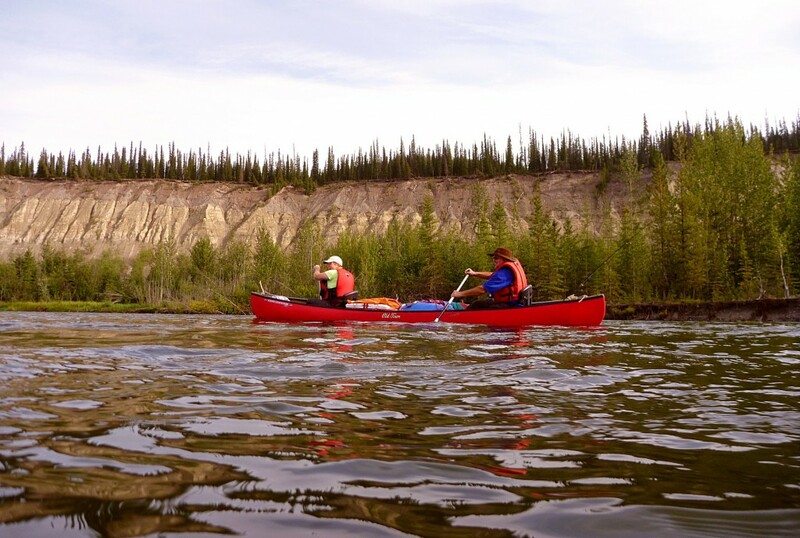 On our fourth day on the water the Teslin River merges with the Yukon River. Here we visit the abandoned telegraph post of Hootalinqua. 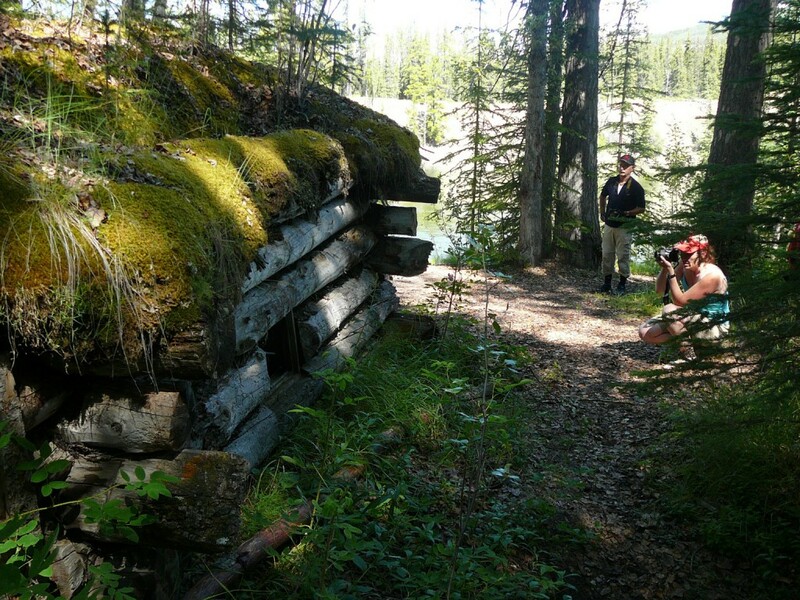 Further down the river we will have time to explore more relicts from times past like an ancient first nation camp and a shipyard where paddlewheelers were put to rest. Our relaxed schedule leaves us enough time to explore, take pictures, study plants and wildlife, catch fresh fish for supper and enjoy camp life. 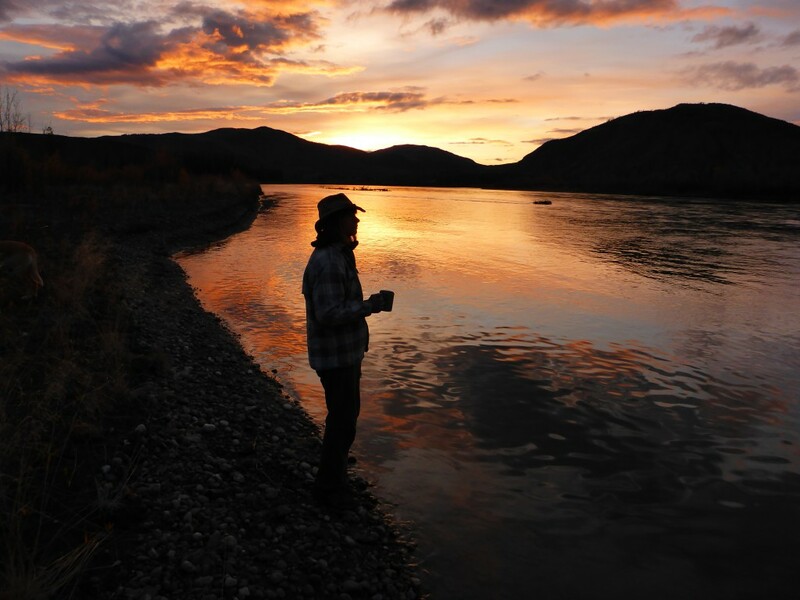 Day 9: A last effort on the Yukon River brings us to Little Salmon Village where we arrive around noon. Here we will be picked up for the three hour drive back to Whitehorse. We bring you to your hotel where you will enjoy a refreshing shower. Day 10: The hotel shuttle brings you to the airport or you continue on your own schedule. Same starting date. 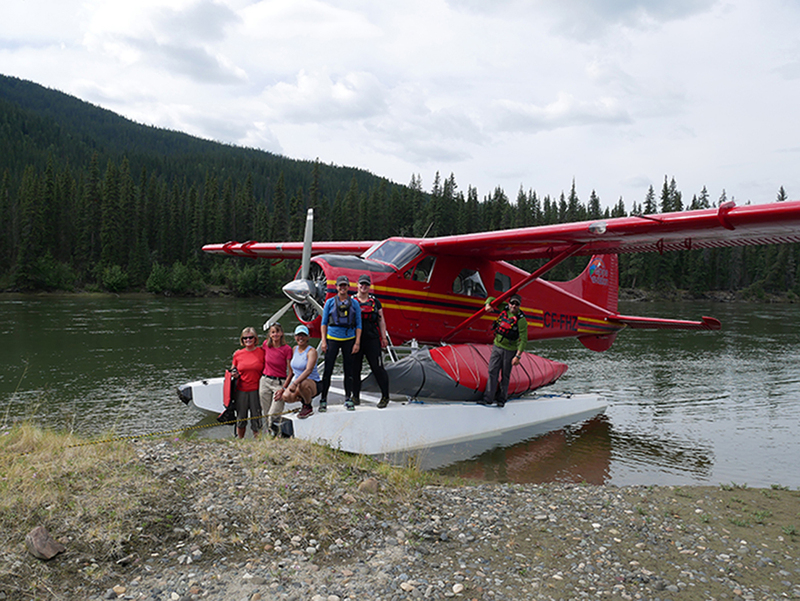 However on day 6 participants will be picked up by floatplane in Hootalingua and flown back to Whitehorse.